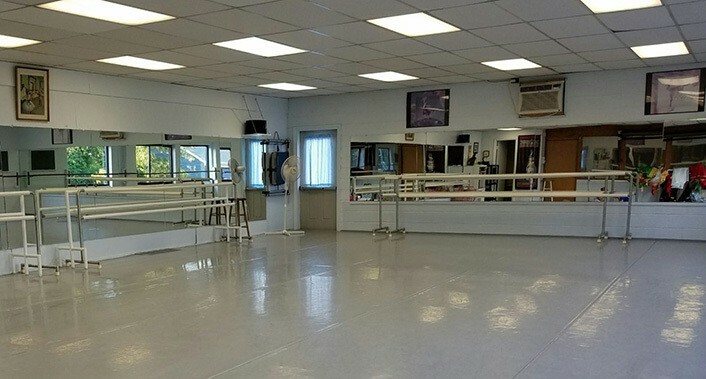 For the past 30 Years Dance Centre North has served the Central New York Community with classes in Ballet, Jazz, Musical Theatre, Tap, Body Conditioning and Modern Dance. Dance Centre North has a variety of dance lessons, styles and classes suitable for all ages and all levels of training. Registration for the September 2018 through June 2019 school year begins on Monday, August 13th and ends on Thursday, September 6th. Classical Ballet is at the core of Dance Centre North’s education in dance training. 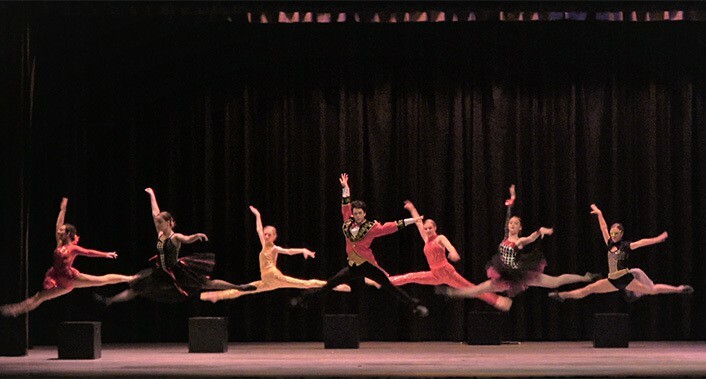 The School encompasses elements of the Vaganova, Cecchetti and Royal Ballet techniques, with 10 levels in the curriculum purposefully intended to encourage incremental growth sufficient for the student’s age, maturity, and physical development. Moscow Ballet’s “Great Russian Nutcracker” OPEN auditions will be held Tuesday, September 4th. Registration begins at 4:00 and the auditions with Moscow Ballet’s Rehearsal Director starts at 5:00 p.m. The dedicated staff at Dance Centre North develops and reinforces the talents of all our students. 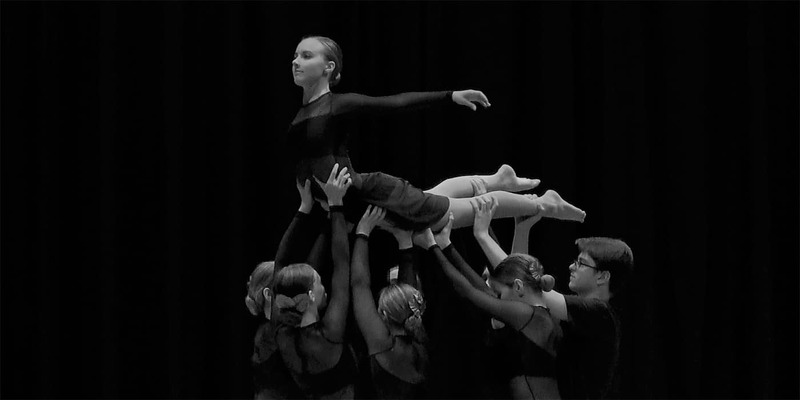 They encourage graceful and strong dancers and also young people with skills that extend beyond the stage. In this nurturing environment students enhance their cognitive skills, attention, memory and sensory awareness, as well as mature physically, emotionally and socially. Maryann Iannettone, Lindsey LaDue, Julie Lombardi, Brianna Macri, Brianna Rossi. See Everyone that helps make it all happen! Welcome to the Dance Centre North family.